Thanks to Stephen Croke for photos from recent Minor Championship game. Good win for Faughs. 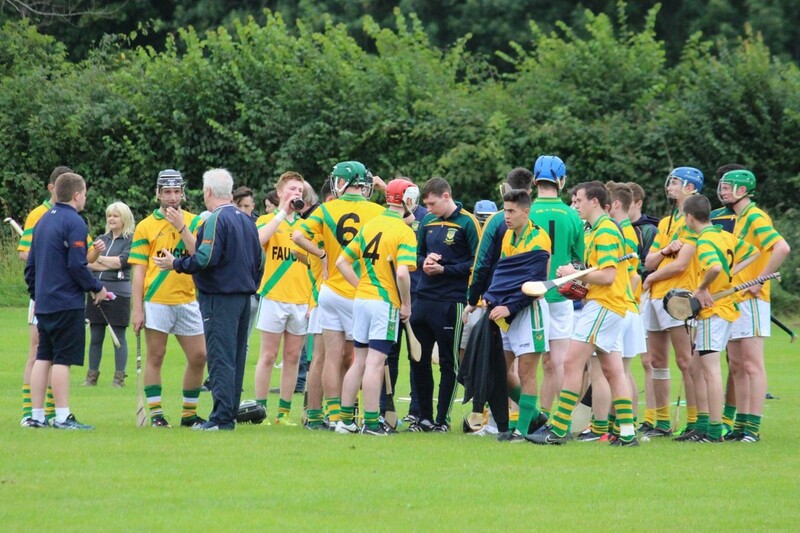 Sharing photos of the Faughs minor match against Castleknock. The photos really show the passion and commitment they put into the game and captures some of the great skills the lads have learned over the years – blocking, hooking, catching, chasing, running into space to give options for the player with sliotar, etc.